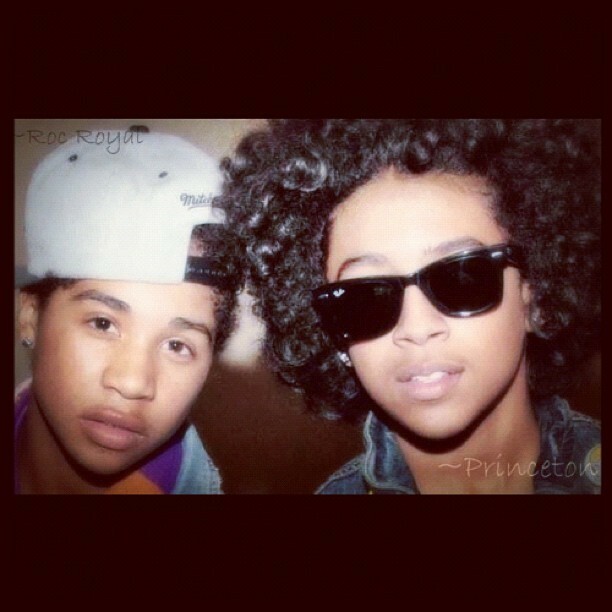 Prince & Roc ~Swagg. . Wallpaper and background images in the प्रिन्स्टन (माइंडलेस बिहेवियर) club tagged: princeton roc swagg sexi.